The NBA are pleased to announce that Beef Expo 2014 will be held at Hexham Mart, Hexham, Northumberland on Thursday the 22nd of May 2014 with farm tours taking place the day before on Wednesday the 21st of May. After 2 successful years at the Three Counties Showground, Malvern it has been decided to take the event North for 2014. NBA Chairman Hamish McBean stated that “it has been decided by the Board of the NBA that it was time to have Beef Expo in the North of England in 2014. We wish to build on the success of previous Beef Expo’s and have decided on Hexham Mart after giving careful consideration to the venue and its facilities”. 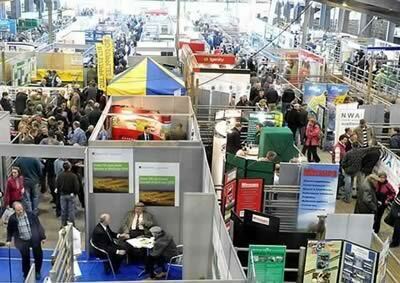 Beef Expo is the premier beef event in the UK, with a technical focus on the whole supply chain.